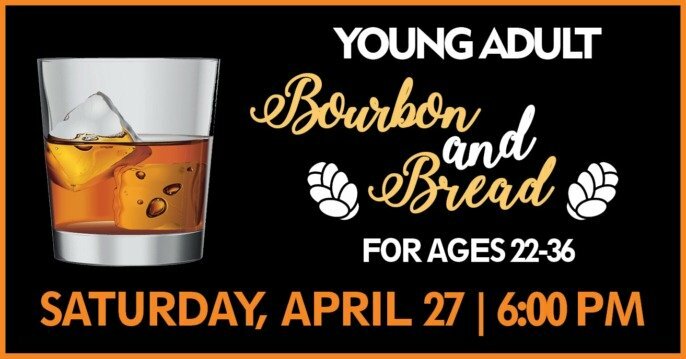 After Passover ends, join The Temple’s Young Adult Group for a special Heaven Hill bourbon tasting and a pasta bar dinner catered by Chef Z. Please RSVP before April 19 and/or bring items for the JFCS Food Pantry for an entry ticket to a special Raffle. Winner announced during the event. 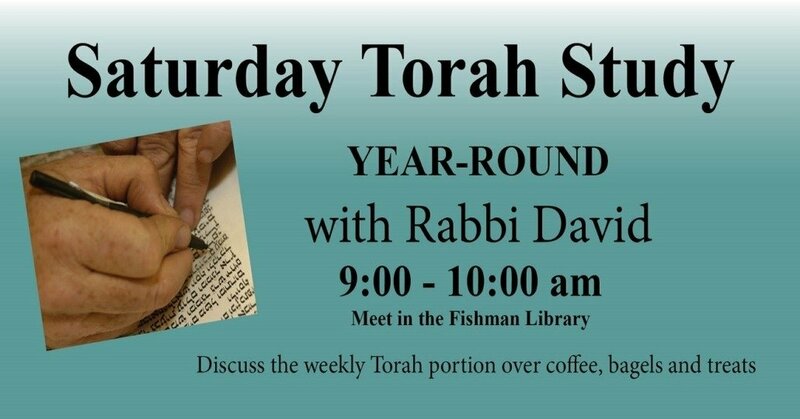 This event was made possible thanks to a generous grant from the Jewish Heritage Fund for Excellence.